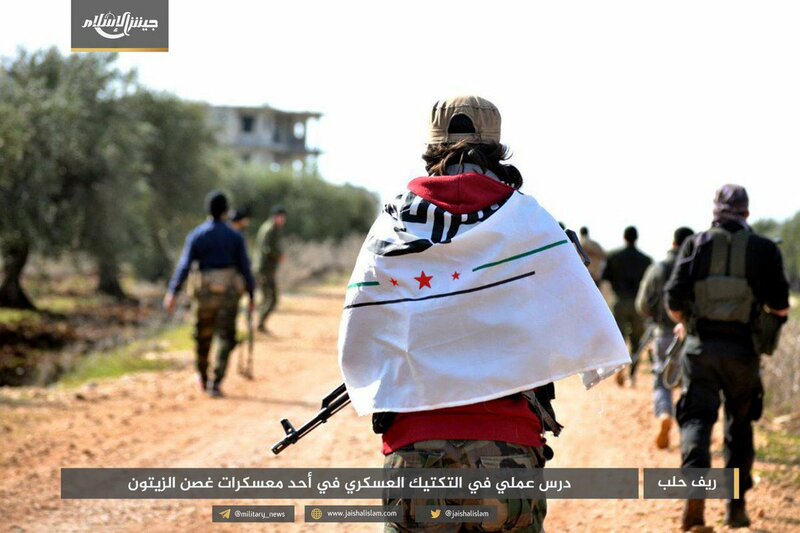 Reports the Coalition hit an "Iranian militia position" in Suwwaya just over an hour and a half ago. Turkey presidential spokesman: Turkish intelligence may sometimes have contacts with government in al-Hasakah andQamishli, including Damascus [govt], in framework of Turkey security andoverall safety of operations in Syria. This does not mean Turkey recognizes legitimacy of government." Nasrallah: We have enmities - because of our stances, on Syria, the U.S., Bahrain, Saudi Arabia, etc. So those in Lebanon calling the Gov't a Hezbollah Gov't are creating problems for Lebanon. Cumhurbaşkanlığı Sözcüsü Kalın: "Bize göre Esed rejimi, meşruiyetini yitirmiş ve geleceği vadetmekten uzak olan bir rejimdir." Kalın: "(Münbiç yol haritası) Amerikalılarla konuştuğumuz şekilde yol haritasının hayata geçirilmesi noktasında Ruslarla da mutabık kaldık." New Pentagon IG Report on US withdrawal from Syria: "ISIS is regenerating key functions and capabilities more quickly in Iraq than in Syria, but absent sustained [counterterrorism] pressure, ISIS could likely resurge in Syria within 6 to 12 months and regain limited territory"
İbrahim Kalın: "(Münbiç) Yol haritasının çoktan hayata geçirilmiş olması gerekirdi. 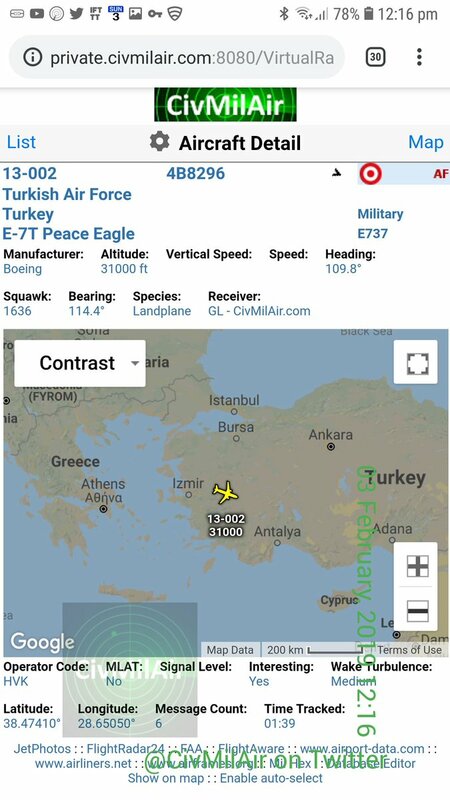 Oyalama taktiklerinin kimseye bir faydası olmayacaktır." İbrahim Kalın: "(Fırat'ın doğusu) Bu bölgeden Türkiye'ye dönük herhangi bir tehdidin, terör riskinin tekrar husule gelmesine asla müsade etmeyeceğiz." 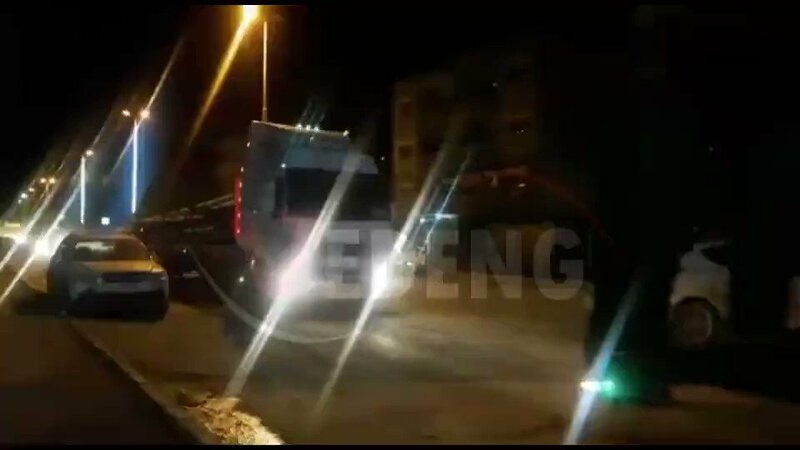 İbrahim Kalın: "Münbiç ve Fırat'ın doğusunda da benzer bir modelin uygulanması için bizim temel beklentimiz, bölgenin kontrolünün Türkiye'de olması"
The explosion of a motorcycle bomb near the outpost of Shula village south of the city of Deir al-Azur, and no news of casualties or wounded. 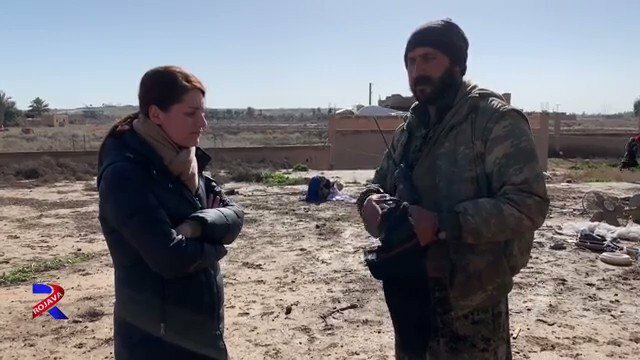 SDF launched a security operation in the Tayyanah area SE DeZ after unidentified armed men attacked the water station in Tayyanah village, resulting in eleven KIA in the SDF ranks. 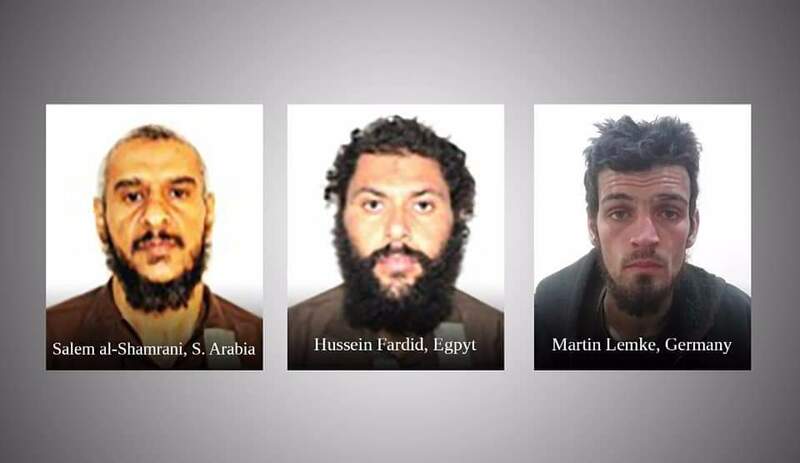 Syrian Democratic Forces captured another three jihadists in Al-Marashidah. Salem al-Shamrani, Saudia Arabia Hussein Fardid, Egypt Martin Lenke, Germany. 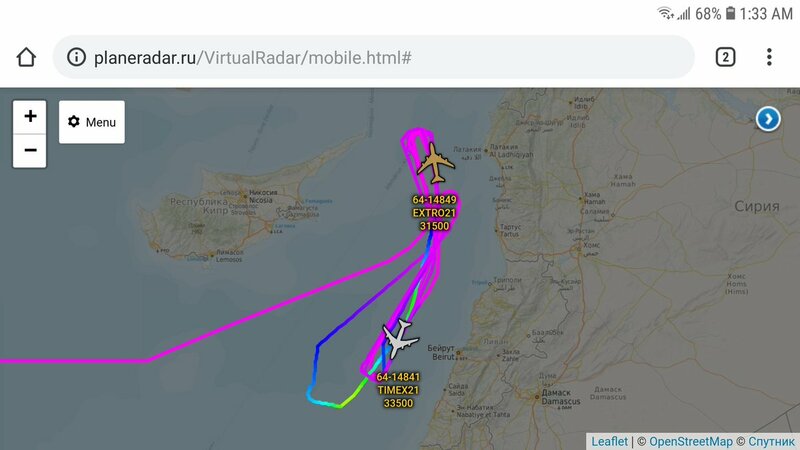 Heavy surveillance off the Syria coast right now. USAF Combat Sent and Rivet Joint operating simultaneously. Footage from @SkyNews showing last and only IS controlled village in Syria. Syria: aftermath of artillery strikes on SE. 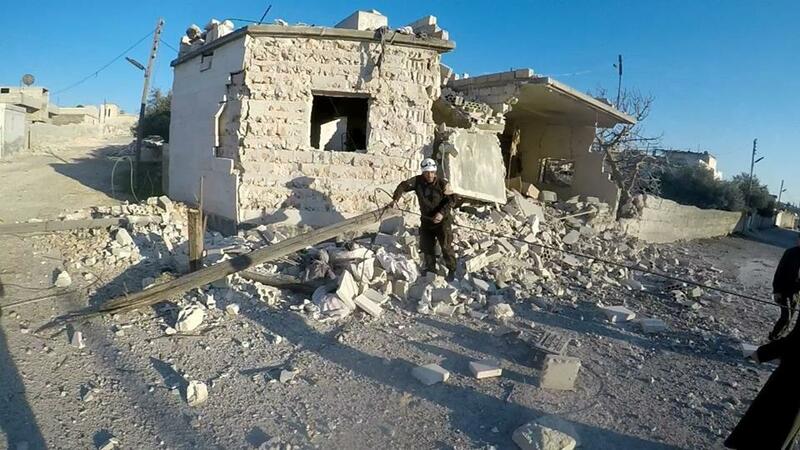 Idlib countryside which destroyed and damaged several houses in Jarjanaz and Al-Tah. 2 people were killed, multiple wounded. US official confirms strike last night on government position near AbuKemal arguing it was self-defense (without specifying if it was an airstrike). 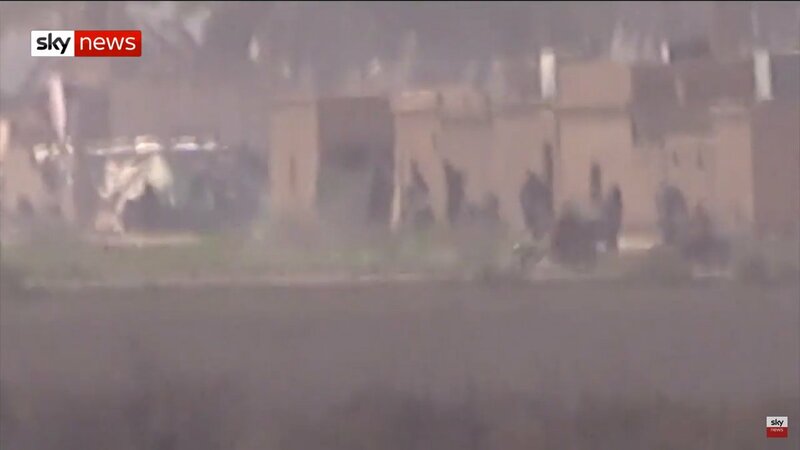 Syria: only today town of KafrZita (N. Hama) was hit with around 30 artillery strikes. 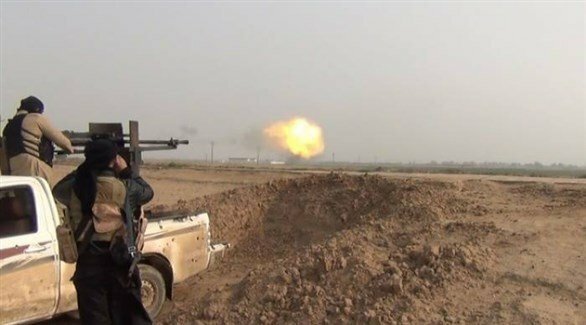 The YPGs stationed at Tal Rifaat and Sheikh Issa bombed the suburbs of the city of Marea with artillery, causing extensive damage. 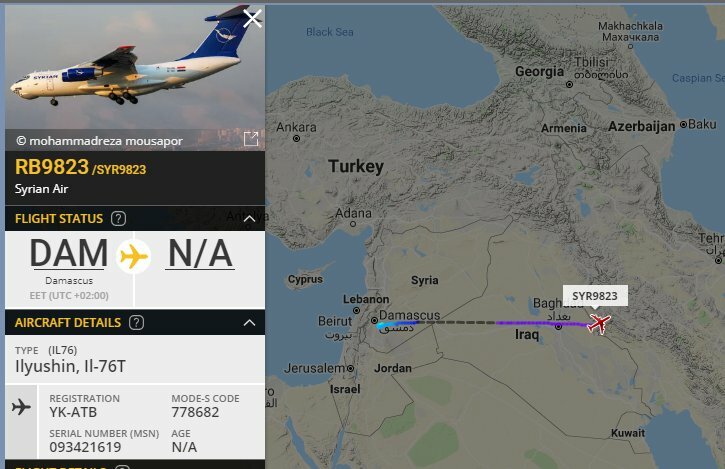 Syrian Air, IL76T heavylift cargo flight SYR9823 YK-ATB out of Damascus Syria - looks to be Tehran-bound. 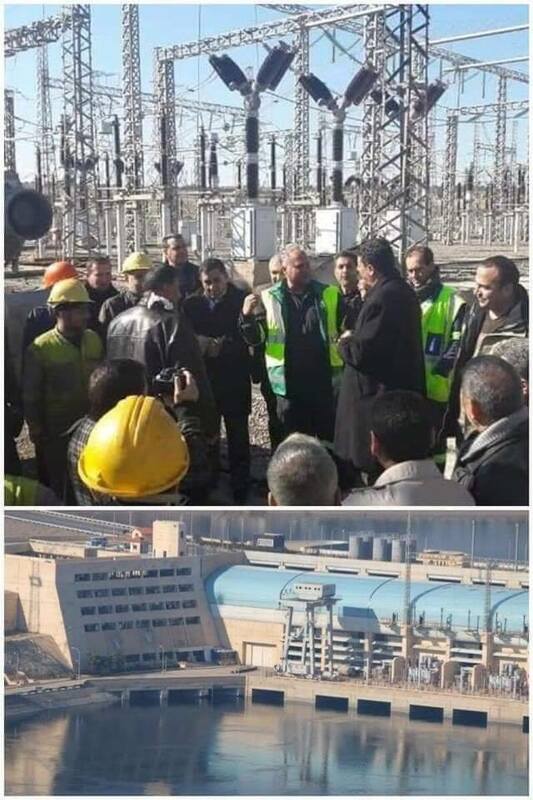 Syrian Goverment delegation meeting with Syrian Democratic forces in Tishrin Dam. 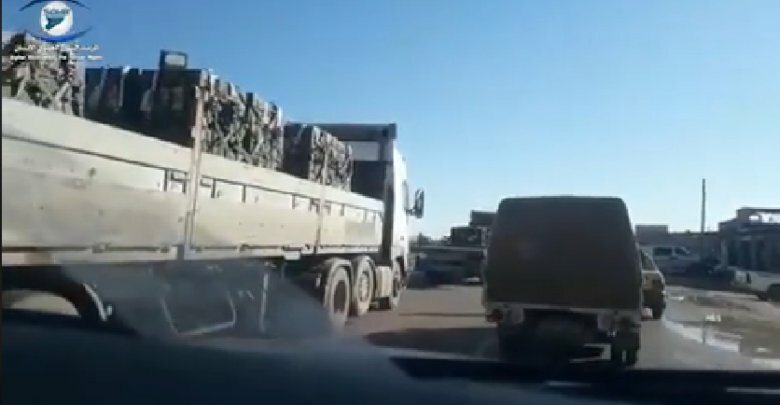 SOHR: More than 1130 trucks of military equipment and logistics reach the east of the Euphrates since the decision to withdraw US forces from Northern-Syria. 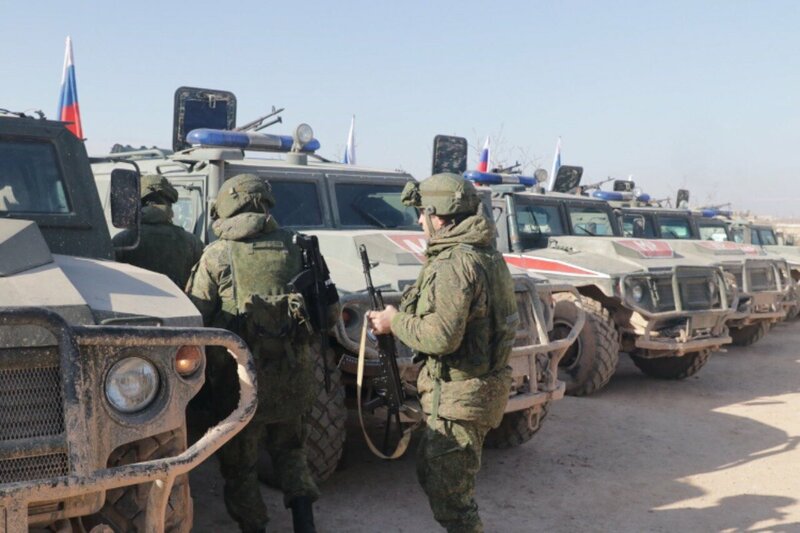 Syria: Russia n forces along with 1st Division in W. Manbij countryside and on fronts with Euphrates Shield forces. 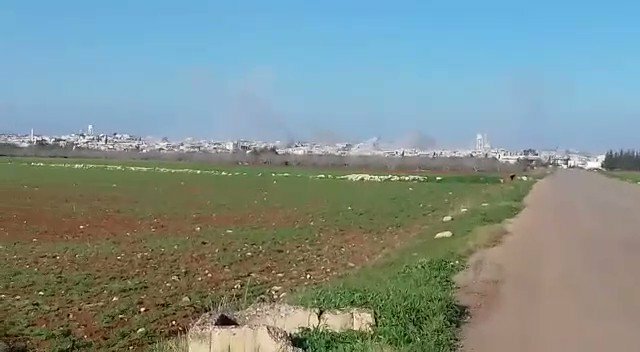 Syria: pro-Assad forces are bombing N. Hama and SE. 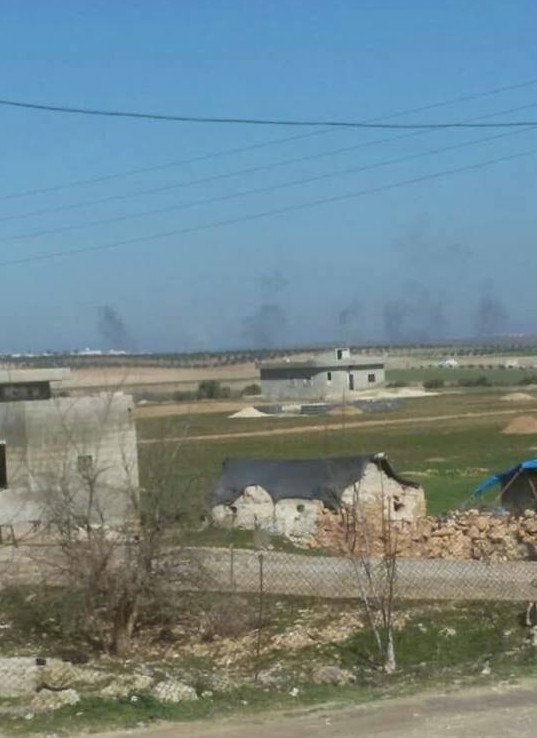 Idlib countrysides with heavy artillery. 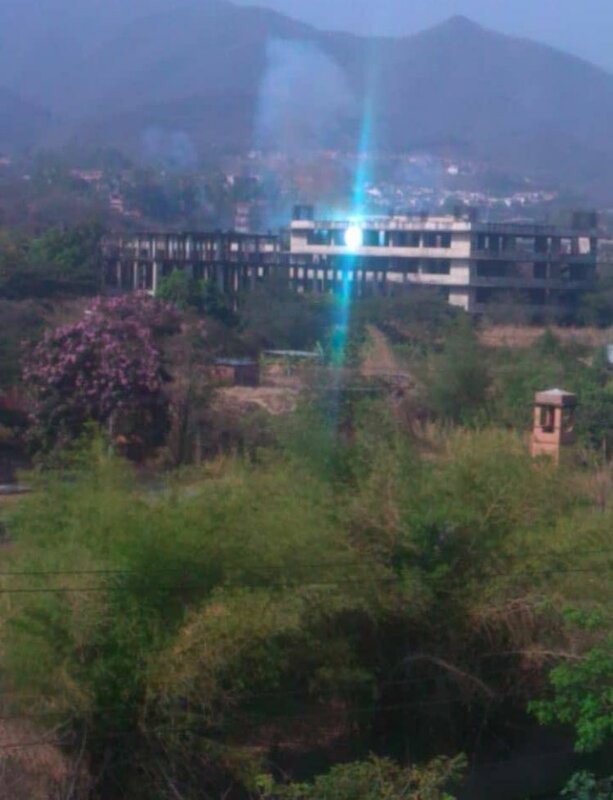 Photo from Ruffah moments ago (MLRS bombardment). 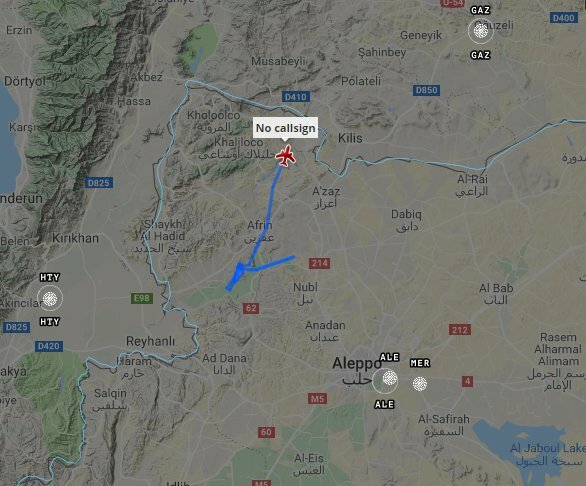 Russian drones and warplanes flying over those areas. 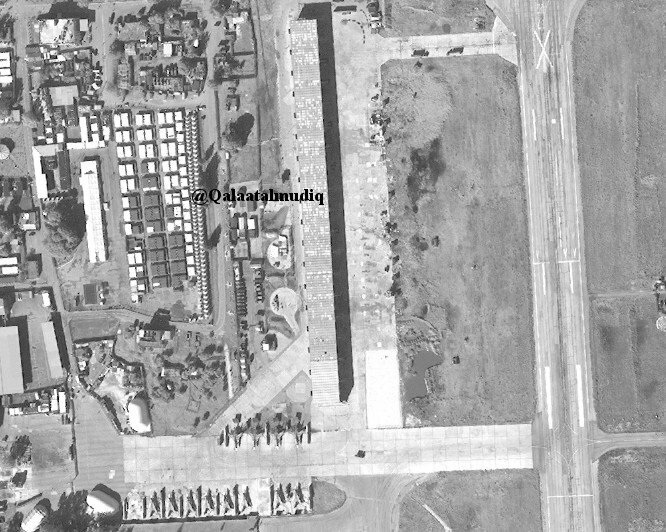 Syria: fresh sat imagery shows construction of aircraft shelters (18) by Russia in Khmeimim Airbase is mostly over. Jets still parked outside (16 visible in total). 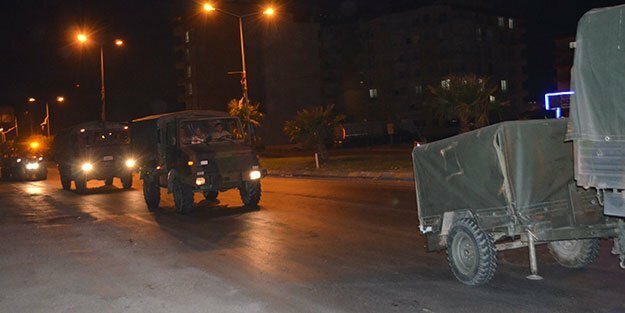 At around 3.30am, 30 military vehicles from Hatay have been deployed to Şanlıurfa's Syria Border. 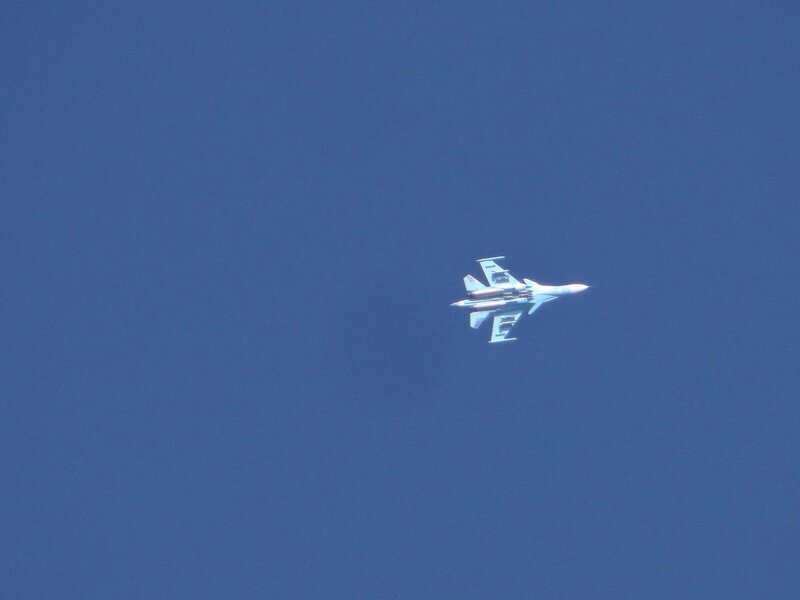 Since yesterday evening until this morning, warplanes continue to fly over Idlib and north Syria conducting no offenses.